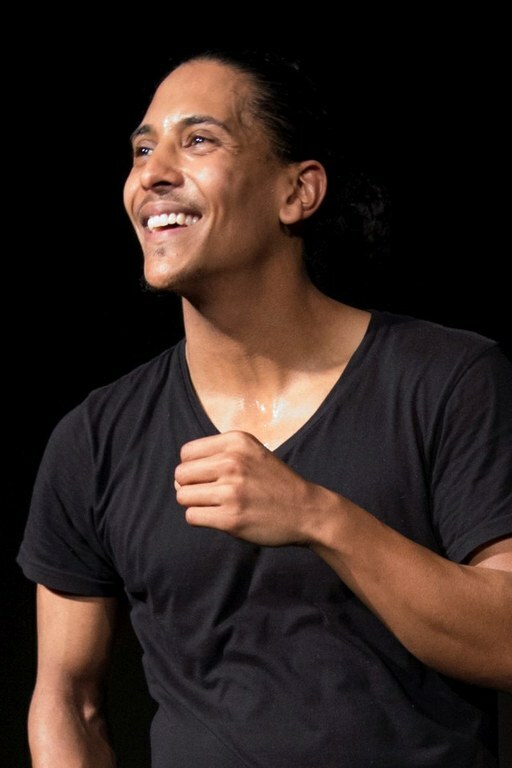 The sequel to Pay Back the Curry, this multi-sketch satirical revue featuring the same creative team premiered in July 2017 at the National Arts Festival where it won Daniel Mpilo Richards the Standard Bank Ovation Award for Outstanding Performance and earned a Standard Bank Silver Ovation Award. After the success of Pay Back the Curry, it was a no-brainer to do a sequel. State Fracture had the same creative team and process (development performances with audiences completing questionnaires). Siv Ngesi produced this show too. It, too, had its first development show at the Franschhoek Literary Festival and then premiered at the National Arts Festival. Daniel performed both Pay Back the Curry and State Fracture each day of the Festival. The script is available on this site and will be available as part of a publication that includes Pay Back the Curry and Land Acts. There is no audio-visual material.